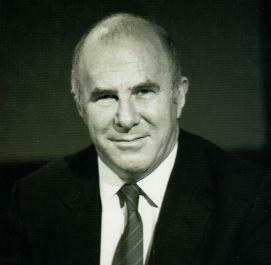 Clive James is an Australian author, scholar, broadcaster, and memoirist. I first heard of him through a rather tragic lens, as he was enthusiastically endorsed on the Slate Culture Gabfest by Johann Hari, who also mentioned James’ terminal health and wishes for his recovery (James gets a lot of Slate love, incidentally). 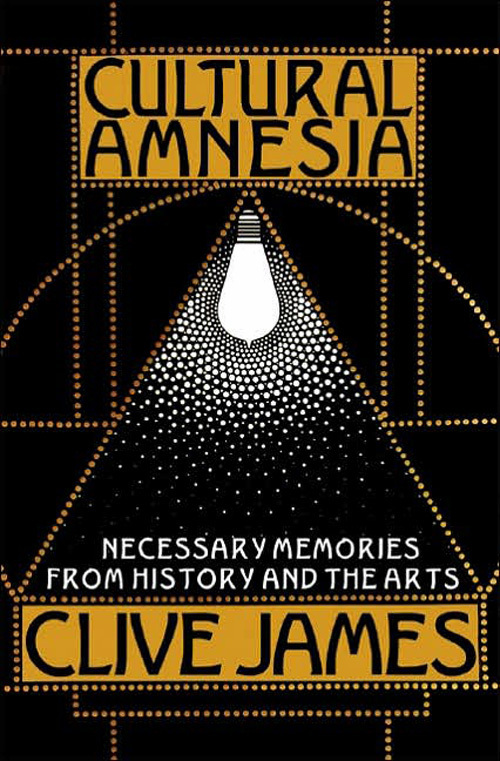 Hari took the moment to endorse James’ book Cultural Amnesia, a sort of delectable encyclopedia of cultural figures who towered over the twentieth-century. Said lovely book is currently sitting reproachfully on my desk. I’d like to take the opportunity to mention James appeared in an interview in this week’s New York Times Book Review, and there was a recent article about his new translation of Dante’s Divine Comedy. While the NYTs review of the translation is not shining, I still invite you to take a look at the work of this brilliant writer.